The Village at Skyline Pines is honored to be hosting Doctor Andrea Baier who will be giving a presentation on dementia and the early signs of Alzheimer’s. Dr. Ellen Pinholt and Lisa Modrick also will be here as well to answer questions, and give a testimonial about the disease and effects on the patient and the caregiver. 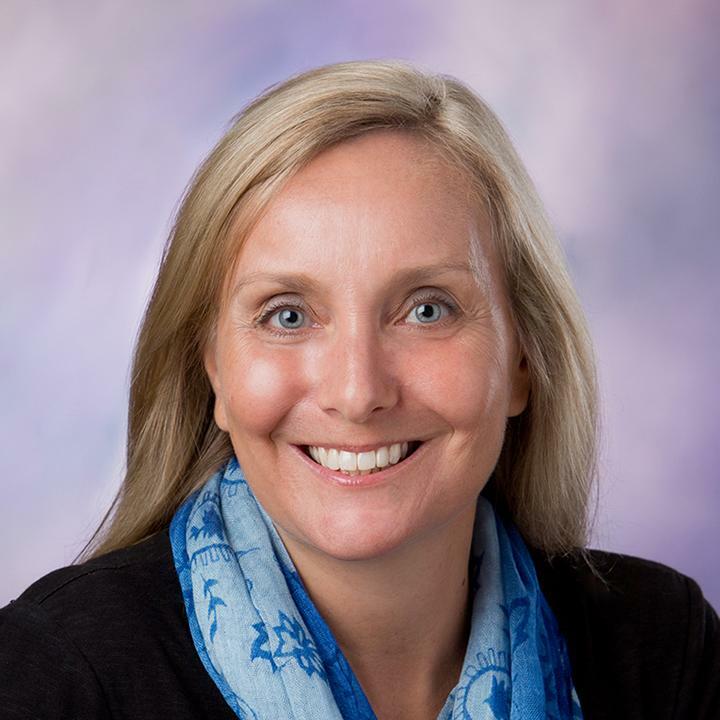 Dr. Andrea Baier MD is a Doctor primarily located in Rapid City, SD, and has offices in Berlin, MD. She has 22 years of experience. Her specialties include Hospice and Palliative Medicine and Internal Medicine. Dr. Baier is affiliated with Rapid City Regional Hospital and Atlantic General Hospital. Caring for a person with Alzheimer’s or another form of dementia is often extremely difficult, on many family and other unpaid caregivers causing high levels of emotional stress and depression as a result. Caring for someone with Alzheimer’s disease has been found to have a negative impact on the health, employment, income, and financial security of many caregivers. Our compassionate and caring professionals at The Village are here to help individuals and families start a conversation to build a customized senior living solution. We would love to sit down and discuss your options with you! We’ll be sending you our monthly email newsletter, including the latest news about our events.